A full month of family fun and cultural experiences came to an end last week on February 9. 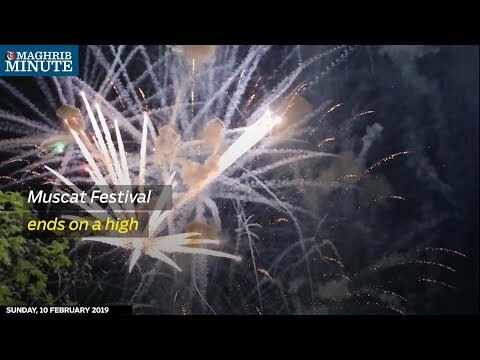 The 21st Muscat Festival, that began on January 10, 2019, welcomed thousands of people from across Oman and around the Gulf. A number of Arab and foreign countries participated in the festival, which presented programmes and performances at various locations of the festival. Thrilling rides, traditional dances, live performances – both local and international, magic show and acrobatic performances were among the highlights this year.